Pricing as per published schedule, surcharge £5 per pet. A 20% deposit is required to confirm your online reservation. Management reserves the right to alter prices without notice. If you have any queries with regard to your reservation please contact Sue or Sheron via email holidays@craigobarn.com or Tel : 01291 689757. Click to highlight each of the available nights you wish to stay, enter your details, then click the "submit reservation request" button at the bottom of the page. Sue or Sheron will be in touch as soon as possible to confirm all details. We are sorry if the dates you require are already taken. 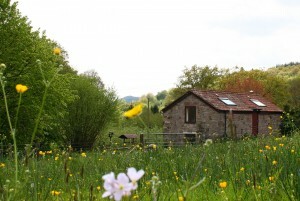 Please Click here for alternative self-catering accommodation in Magical Monmouthshire. Check availability and reserve online for Bed and Breakfast, Self-catering, Holiday Cottage accommodation.